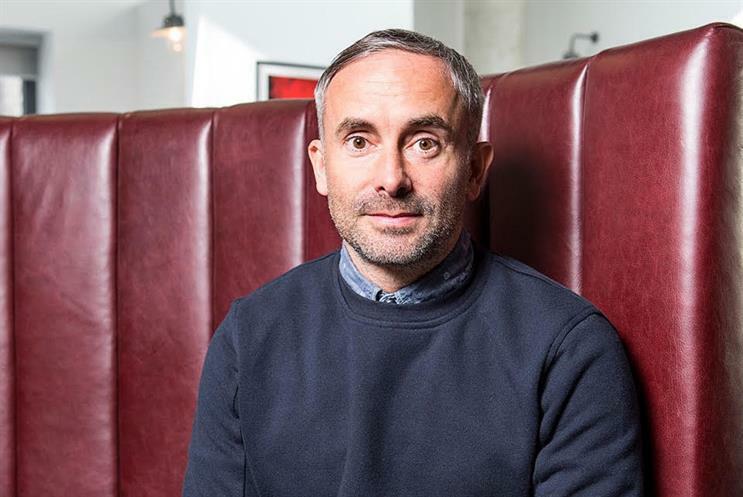 Dominic Goldman, the former executive creative director of Grey London, has re-emerged as the global creative director at the production company Iconoclast. Goldman left Grey in March when staff were told that he was taking a sabbatical. He had worked at the agency for two years, joining as deputy executive creative director before being promoted to executive creative director with Vicky Maguire in November of that year. At Grey, he was the creative director on The Tate, Bose and Lucozade and also worked on the launch of Koovs.com, an Indian website that specialises in Western fashion. Before Grey, he spent seven years at Bartle Bogle Hegarty London as a creative director and managing partner on accounts including Johnnie Walker, Audi, Weetabix and Barnado's. He has also previously worked at Media Arts in Singapore and OgilvyOne and Goodby, Silverstein & Partners in San Francisco. Observers said that it was unusual for creative directors to take similar roles in production companies and could mark an attempt by them to deal directly with clients. Iconoclast would not comment on the appointment.